7digital What we said: It’s fair to say there’s been just a bit of hype surrounding Jorja Smith, be it Drake giving her the co-sign of a lifetime on his More Life project, her featuring on Kendrick’s incredible Black Panther soundtrack, or her winning a little something called the BRITs Critics’ Choice Award (FYI: former awardees have included Florence + The Machine andAdele). 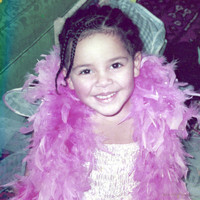 Thankfully, the Walsall-native’s debut is very much worthy of the acclaim - this is an album of soft-focus R&B-meets-soul-meets-UK dance, confronting teenage romance and even some social justice. 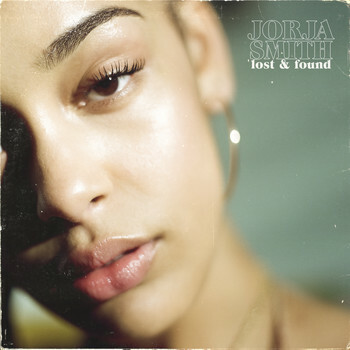 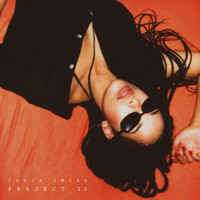 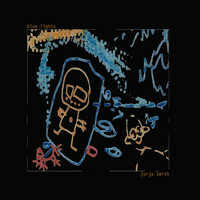 All yearning, shining production and delicately fluid vocals, Lost & Found is an impressive first album poised to cement Jorja Smith's stardom. 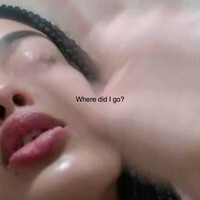 Preview Where Did I Go?